The long-running TV series MURDER, SHE WROTE (264 episodes, 1984-96) was, let's face it, essentially a dumbed-down version of ELLERY QUEEN (23 episodes, 1975-76), which at the time was regarded as a failure because of its short run. 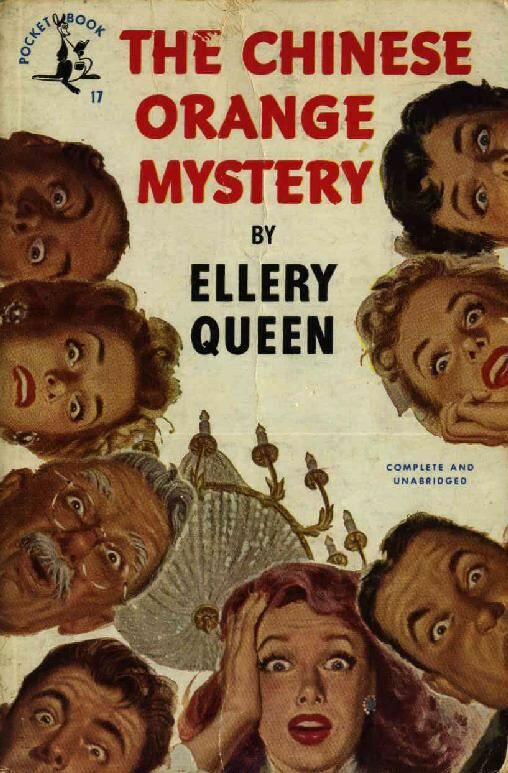 Somehow one of the unfilmed scripts from ELLERY QUEEN migrated into the MURDER, SHE WROTE production schedule, the result being "The Grand Old Lady" (1989), an oddball installment for M.S.W. 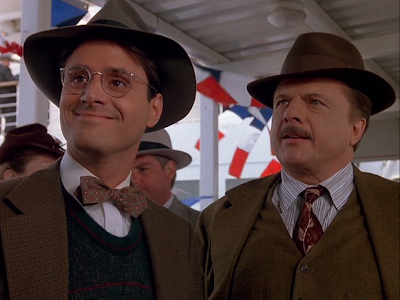 - MURDER, SHE WROTE (IMDb). - "The Grand Old Lady" (IMDb). 1925 [1923 in U.K.]. 299 pages. No e-book versions currently available. - The GAD Wiki ("Freeman Wills Crofts"). 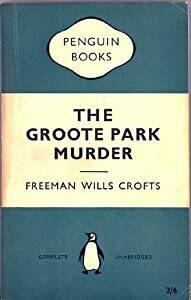 - A Wikipedia article ("Freeman Wills Crofts"). It Simply CAN'T Be Her . . . Can It? Online HERE and HERE (includes a diagram). A wealthy eccentric has conceived the plan—strongly opposed by his young wife and the son and daughter of his first marriage—of putting the bulk of his fortune into a public library. He goes so far as to have the deed of gift drawn up ready for signing—and the next morning is found dead in his study. Apparently he has died by his own hands, for the room is too impregnably barred and bolted on the inside to permit any other explanation than suicide. Yet the ambiguous nature of the wound, the absence of any weapon to account for it, the fact that his wife's pearls are missing from his safe and the deed of gift from his desk, all point another way. 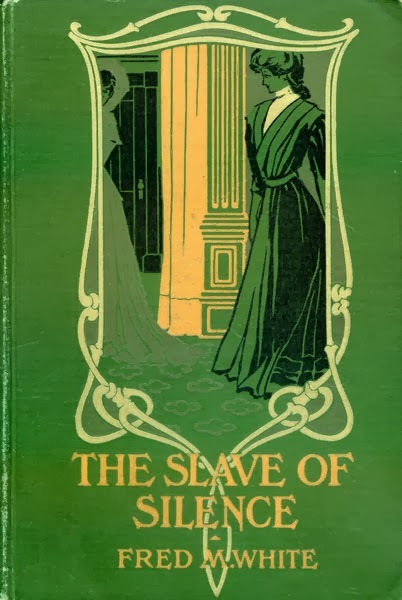 The guests of the house suspect his housekeeper and valet, the neighbors his son, and the servants his wife—by one of whose admirers the investigation of the mystery is prosecuted in the spirit suggested by the title. There is a seemingly inexplicable tangle of incriminating evidence and only one apparent clue—the one that nobody is willing to follow. 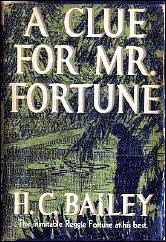 - It is a full, formal mystery novel, of the kind that would later be popular in the Golden Age. - It is set in a country house, and anticipates the mysteries soon to be popular in such houses. - The cast of suspects resemble those to be found in many later detective books. - It is a locked room mystery — but the solution of the locked room is based on ideas that would later be regarded as cheating. Still, the cheat of a solution shows some real ingenuity. - The book shows the imagination with architecture, that would later be part of the Golden Age. It comes complete with a floor plan. The country house is of the kind that might have later inspired the mystery game known as Clue or Cluedo: there is even a billiard room! 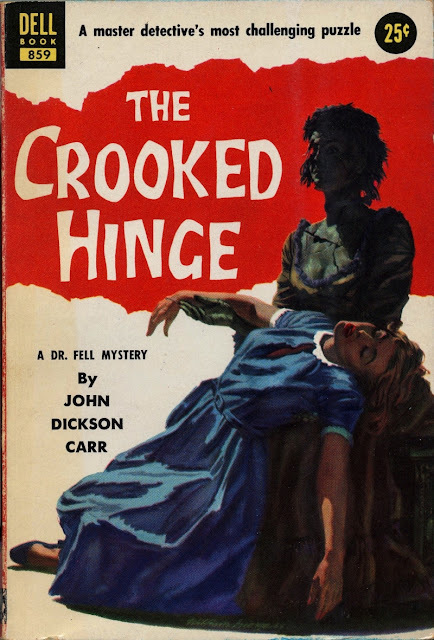 Wells pleasantly includes some subsidiary mysteries, that have nothing to do with the locked room. These too show some mild but pleasing ingenuity. Such subplots are also standard in Golden Age detective novels. - Previous ONTOS articles concerning Wells are HERE and HERE. First serialized in THE STRAND, March-July 1913. In The Poison Belt, as in The Lost World of a year or so ago, Sir Arthur Conan Doyle has found expression in the singular personality of Professor George Edward Challenger. The name itself is diagnostic. From the beginning the huge beard of the strange violent scientist bristles, and the hoarse bellowing voice booms out. These last two stories have been less telling of tales than the illumination of a character in which the author seems to find particular delight. Yet this character is too artificial, too much builded up of complexities, to be entirely convincing. In the Doyle portrait gallery he is hardly worthy of a place with Sherlock Holmes, with the Brigadier Gerard, with Sir Nigel Loring, or with the delightful Sir CharlesTregellis. His proper place is behind the counterfeit presentment of the well-meaning but monotonous Dr. Watson. That he is even there is due to the fact that his creator under all conditions is an accomplished literary workman. In less practiced and dexterous hands Challenger would be a rank absurdity. Another point. There was a suggestion of the character in an earlier tale by Conan Doyle. In many ways Challenger is a reincarnation of that singular evil genius who haunted the pages of the Stark-Munro Letters. The story of The Poison Belt is entertaining but inconsequential. It involves the four characters who made the journey to South America to find The Lost World—Challenger, Summerlee, Lord John Roxton, and the young journalist, Malone. In a letter to the London Times, couched in terms of characistic [sic] insolence, Challenger has called attention to certain cosmic changes which he thinks likely to bring about the immediate dissolution of the world. His prediction is at first ridiculed. But from remote corners of the earth there come items of news threateningly corroborative,— stories of queer illnesses in Sumatra, of light-houses out of action in the Straits of Sunda. Swiftly the menace draws nearer. India and Persia appear to be wiped out. Delirious excitement prevails through the south of France. Symptoms of an unnatural madness are perceptible in Paris and London. 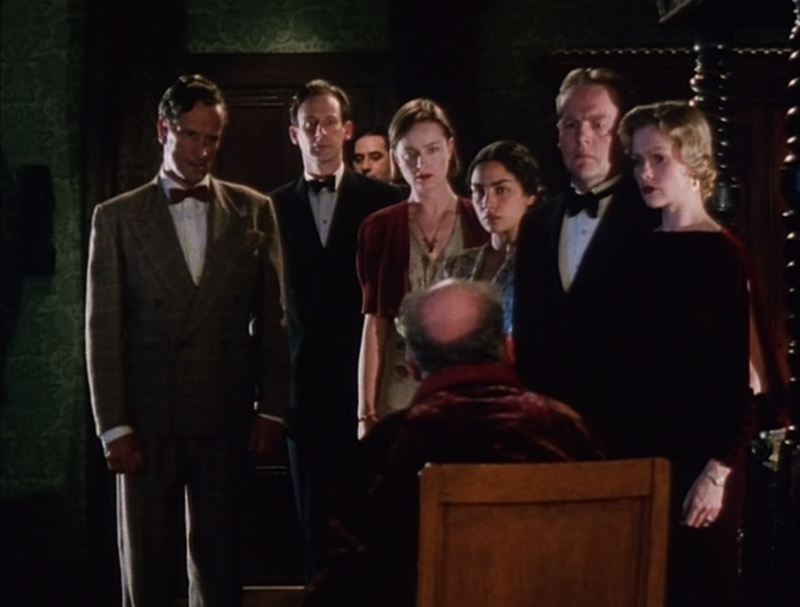 These are the conditions when Summerlee, Roxton, and Malone, carrying their precious tubes of oxygen, take train for the Surrey home of Professor Challenger, there to prolong life in a room hermetically sealed, and to witness the end of the world. Prince Zaleski never leaves his vast, remote and crumbling old house. Consumed by elegant despair and cultured ennui, he smokes hashish and contemplates the beautiful objects with which he has surrounded himself. He shudders at the thought of reading a newspaper. The idea of taking an interest in the world horrifies. From time to time he is visited by his friend Shiel (who narrates the stories). Shiel is interested in crime and knows that from time to time a case arises that is so bizarre that it has the power to rouse Zaleski from his strange dream-world. Zaleski then applies his immense his intellectual gifts to the solving of the puzzle. He is invariably able to solve the crime without having to suffer the ordeal of having to leave his house, or even to stir himself from his divan. 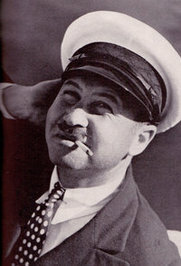 Prince Zaleski was a glorified Sherlock Holmes. "The victim of a too importunate, too unfortunate love, which the fulgor of the throne could not abash," took to meditation on the past and future of mankind, and when some one brought him the chatter of the daily newspapers, which he scorned to read, he would deign to light up the mysteries of the present with his magnificent mind. If only he could have been wiled from his gloomy palace to watch the sordid wickedness of the world, not one crime would have gone undetected. But he was probably not much interested in the detection of crime; only in the philosophy of the motives, and in the illustration crime affords of the strange workings of the human soul. 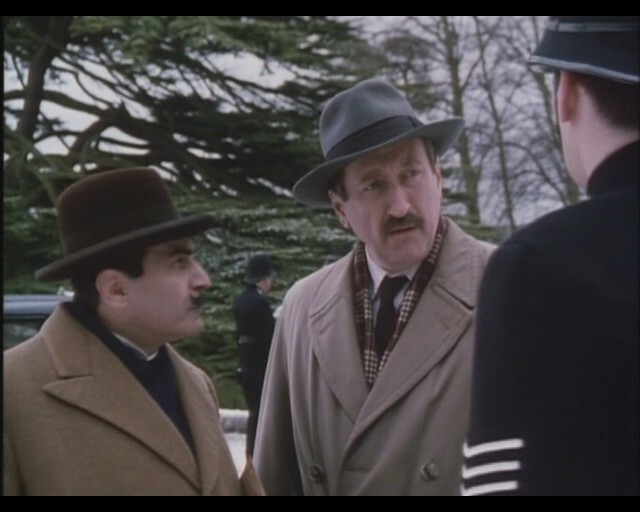 We can imagine him saying, with a yawn, to an ordinary baffled Scotland Yard officer, "Oh, there is nothing in that. Show me something more difficult." Indeed, Mr. Sheil [sic] had to invent impossibly difficult puzzles for him, otherwise he would not have dared to approach so magnificent a creature at all. "He lay back on his couch, volumed in a Turkish beneesh, and listened to me, a little wearily perhaps at first, with woven fingers, and the pale inverted eyes of old anchorites and astrologers, the moony greenish light falling on his always wan features." His mise en scene is magnificent; an open sarcophagus with the mummy of an ancient Memphian, palaeolithic implements, gnostic gems, fretted gold lamps, fumes of cannabis sativa make part of it. Plainly, only crimes of a poetic order could be brought for detection here. And yet a terrible thing happened. Europe had been convulsed with an epidemic of suicide and murder. The murderers had left, as their mark, a scroll with hieroglyphics on it. These puzzle pictures would have driven any one else mad. Even Zaleski's great mind was severely taxed. But surely his soul must have revolted when part of the interpretation resolved itself into a pun—a hideous pun, by which a male and a female figure are made to form the word Lacedaemon. We refuse to humiliate our readers by saying how. The murderers were a high-minded band, whose motives he approved. Yet he did not join them, or endow them with any part of his vast wealth. He said they were "ill-advised," but we have a shrewd guess it was their vile pun that rankled in his solemn soul. Mr. Shiel's mysteries are very good, if a trifle laboured, and he has put them into literary form. But as he has not quite got us under the mystic spell, we are not able to maintain a constant gravity before his gorgeous prince. - A Wikipedia article ("M. P. Shiel"). - Article: "Dweller in the Tomb of Mausolus: The Return of Prince Zaleski" by Philip Lister. - Review from THE TIMES (20 April 1895). - Another Wikipedia article ("Decadent Movement"). "For the Advanced Student in Literary Detection"
- Filmed (very badly) in 1936 as THE MANDARIN MYSTERY; see IMDb listing. 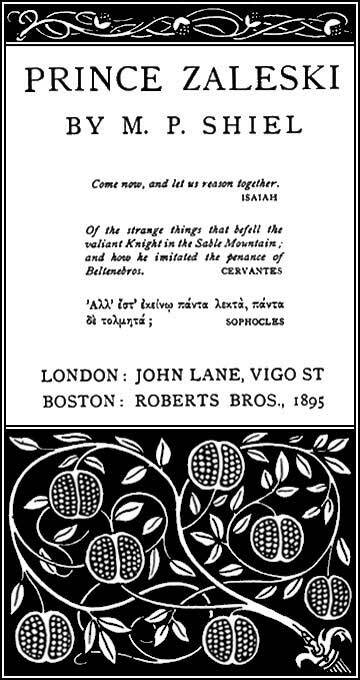 "A Strange Medley of Stage Realism, Fantasy, Farce, and Tragedy"
WHEN MR. BERNARD SHAW accepts a secondary position like that of plain juryman in a mock trial, he must of course play Bernard Shaw. So when he recently sat on the jury that decided whether John Jasper was the murderer of Edwin Drood, he interrupted the proceedings at their outset by telling the counsel for the prosecution that "if the learned gentleman thinks a British jury is going to be influenced by evidence, he little knows his country." One could almost wish it had been a real jury he was sitting on, to see how the dignity of the English bench would have met this sally. However, it was only a trial organized for the entertainment of the Dickens Fellowship of London, but many distinguished literary men participated. G. K. Chesterton was the judge; his brother, Cecil, was one of the counsel; and in the jury, besides Mr. Shaw, were Sir Edward Russell, W. W. Jacobs, Mr. Pett Ridge, William de Morgan, Coulson Kernahan, and Arthur Morrison. In January 1914, John Jasper (played by Frederick T. Harry) stood trial for the murder of Edwin Drood in London. The "trial" was organised by the Dickens Fellowship. G. K. Chesterton, best known for the Father Brown mystery stories, was the judge, while George Bernard Shaw was the foreman of the jury, made up of other authors. 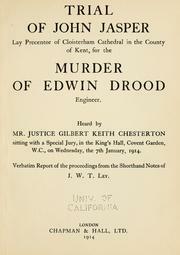 J. Cuming Walters, author of The Complete Edwin Drood, led the prosecution, while Cecil Chesterton acted for the defence. Proceedings were very light-hearted with Shaw in particular making wisecracks at the expense of others present. For instance, Shaw claimed that if the prosecution thought that producing evidence would influence the jury then "he little knows his functions." - A transcript of the "trial" is available HERE. - In April 1914, a similar "trial" was held in the United States to benefit charity; the full text is HERE. - Go HERE for a previous ONTOS article concerning DROOD. By Lee Foster Hartman (1879-1914). Online HERE, HERE, and HERE. 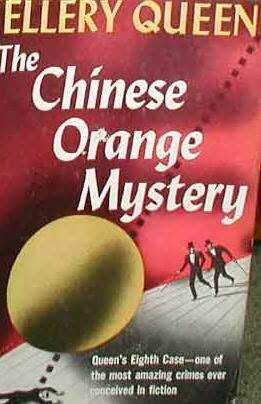 The subtitle, "A Mystery Romance," indicates the dual interest of this story. Half is romantic and half detective. The story has the merit of an unexpected climax, with still another climax for the final page. The action takes place in a country house in the Berkshires, and has to do with the theft of a precious ruby which has been abstracted from a safe, evidently by a burglar expert in the use of a steel drill. But that he should have taken twenty dollars and the ruby and left behind fifteen diamonds lying next to the ruby constitutes the mystery. It is greatly to any author's credit if he can do the unusual thing with his first book. Not that The White Sapphire as a novel is particularly unusual, it is an amiable, well-constructed story written in easy, natural style and it holds the reader's attention pleasantly until the end even if it is hardly likely to keep him sitting up nights. But while announcing itself as a mystery story it departs from the type in that it gives us no bloodshed, no tragedy of murder, guilt or deception. 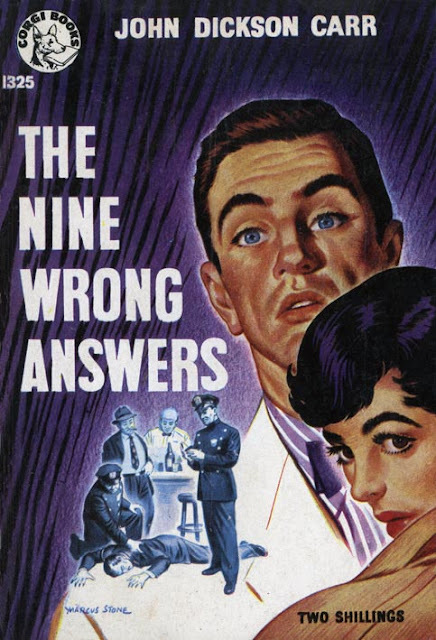 When the mystery is cleared up, no one has suffered, except possibly one attractive youth who turns out to be not quite as reliable as he should be. But even he is a gainer by his experience in that he has learned his lesson and will do better next time. A mystery story with a happy ending is a good commercial asset and we can wish this one all luck on its way. All the pleasant turmoil of mystery hinges about the breaking into a safe in the Winthrop country home, and the theft of a ruby. For a time it brings tears to pretty Evelyn Winthrop and anxiety to some other members of her family. Yet in the end, it fulfils an excellent purpose in that it brings together in mutual love two young persons who seem eminently suited to each other. Therefore, since the preservation of the race is an all-important matter to this old world, a mystery which serves so good an end cannot be too highly recommended. - Filmed in 1994 (IMDb). NOTE: To read through each issue, first click on PDF PAGES at the top of the page, then click on NEXT PAGE; to skip over pages, enter page number you wish to get to in small box and click on JUMP TO. 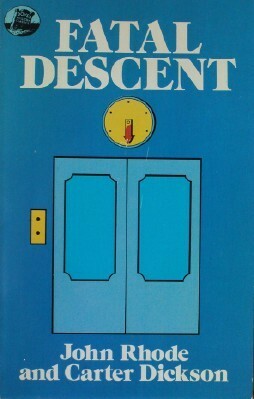 - A GUIDE TO CLASSIC MYSTERY AND DETECTION ("John Dickson Carr"). - "Cop of the Year" (1972), IMDb. - "Freefall to Terror" (1973), IMDb. - "The Man without a Face" (1974), IMDb. Retro-detective Thackeray Phin investigates a levitation that didn't . . . levitate. 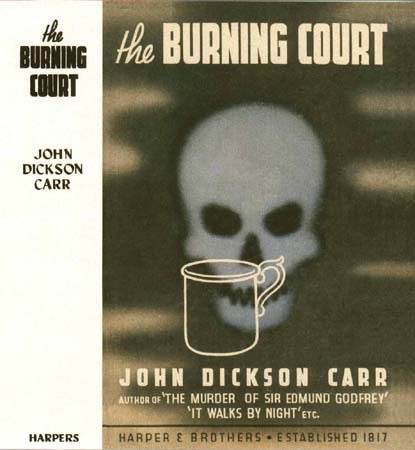 Like Carr, he [author Sladek] seems to look upon Ye Olde England as a timeless realm of romance and fantasy—the kind of place where two impossible crimes can easily occur, if not before breakfast, then certainly within a 24-hour period. 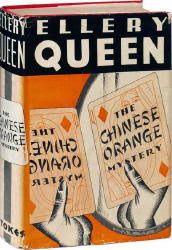 The plot here doesn’t reach the heights of Carrian cleverness or complexity, but it’s one that Carr or any other impossible-crime chronicler of the 1930s might have been proud to fashion. And Sladek, having witnessed the modern spectacle of Portobello Road, writes with a satiric worldliness that departs from the relatively ingenuous tone that earlier mystery writers brought to writing about the everyday miracle that is London.
. . . Sladek handles both problems with a nice bit of misdirection worthy of Carr. The characters are eccentric and well-defined, the atmosphere is suitably Carrian. 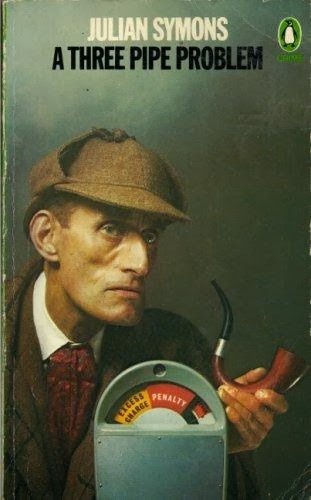 I think these days an SF connection would be a boost to other books; I'm sure more people have read my two little detective puzzles because of the SF connection. 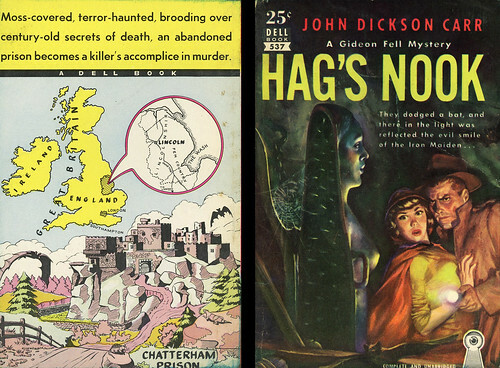 Those two novels suffered mainly from being written about 50 years after the fashion for puzzles of detection. I enjoyed writing them, planning the absurd crimes and clues, but I found I was turning out a product the supermarket didn't need any more—stove polish or yellow cakes of laundry soap. One could starve very quickly writing locked-room mysteries like those. SF has much more glamour and glitter attached to it, in these high-tech days. - A Wikipedia article ("John Thomas Sladek"). In this one, Carr is into mind games—with you, the reader, being his guinea pig. Penniless Briton, footloose in N.Y., accepts London impersonation job for big dough, almost turns toes up. - Trick yarn, with footnotes to deflect reader from phony solutions; tale much too long. - Verdict: On the fantastic side. ONTOS will not be posting from December 24th (East Coast, USA) until sometime after Christmas Day—when isn't exactly clear. Finally we want to wish a "Happy Christmas to all, and to all a good-night." "The Best Blending of Supernatural and Detective Novel Genres"
What at this writing is the latest of the dollar Crime Club books is also one of the best. 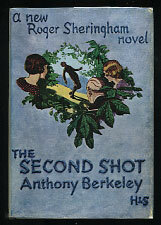 It is "The Second Shot," by Anthony Berkeley. The officiating detective is Roger Sheringham, who likes his beer and an unusual method of discovering criminals. 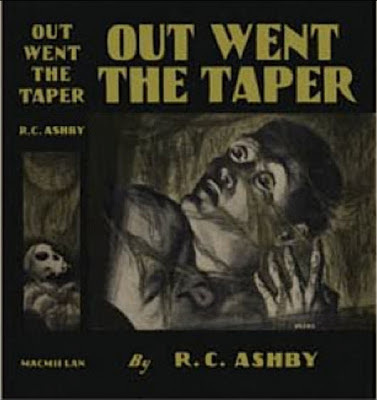 The story is told by Cyril Pinkerton, also known as "Tapers," a very nice young man who, for his timidity, was chosen to be the murderer of Eric Scott-Davies in a faked crime. But something goes wrong. Instead of a fake corpse there is a very dead one. Sheringham comes on the scene, consumes copious libations, and finally solves the crime. And then in the last chapter you get the surprise of your life. 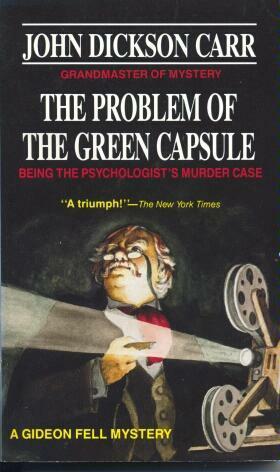 True, it is really a tricksy whodunit, and the psychological forays are relatively shallow. And the setting, in an English country house (there is a map of the scene on the endpapers) is very much in the classic tradition. Yet it is a clever piece of work, with Roger Sheringham proving even more fallible than ever in his role of interfering amateur sleuth.
. . . in 'The Second Shot' (1930), when Sheringham demonstrates, through apparently irrefutable logic, that one particular suspect must have committed the crime and those concerned then agree to shield her. There follows, however, a typically cunning Berkeley twist, with an epilogue in which the real villain of the piece, whom Sheringham has failed to identify, explains why he committed the crime. 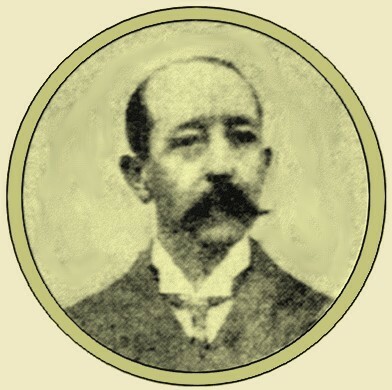 [TV actor Sheridan] Haynes, in his role of Holmes, becomes gradually more involved in a case known as the Karate Killings, to the consternation of all. He states that Sherlock Holmes could have solved the case, then sets out to do it with the help of a Watson, and some Baker Street Irregulars (actually Traffic Wardens). 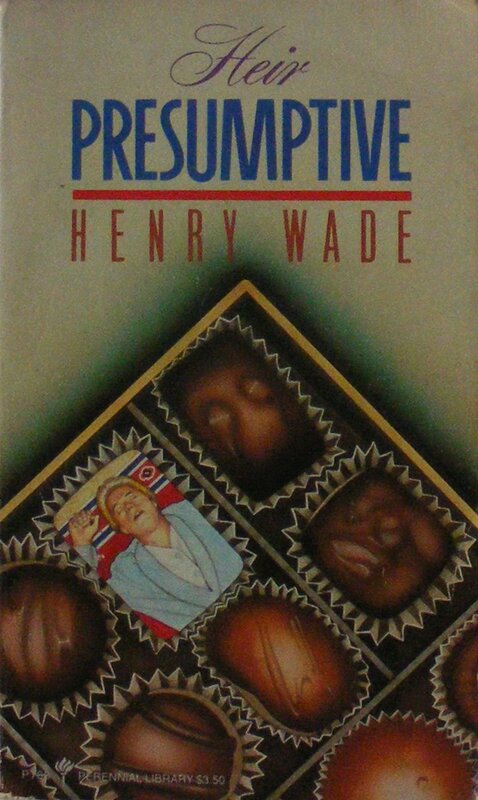 Henry Wade's novel . . .
British wastrel, at end of rope (and family line), plots own enrichment. 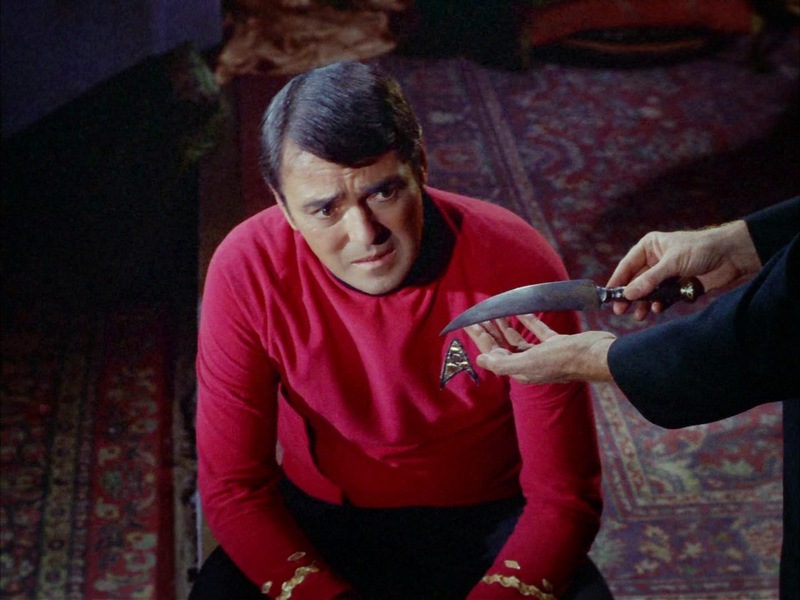 - Violent terminal switcheroo mars otherwise skilfully-told story. - Verdict: Plus mark, on balance.
. . . 'Heir Presumptive' has got to be one of the greatest mysteries ever written. It’s a successful inverted murder story and told brilliantly through the main character. The characters are complex and you really feel you get to know them. . . . There are suspenseful scenes, and the plot twists and turns so much you feel you’ve been taken on an emotional roller-coaster ride. There is real horror here—the ordeal of the investigations feels exhausting. The finale is just brilliant. 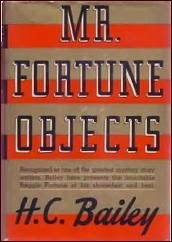 Here is a previous ONTOS article about another Wade novel. R. F. Fenno & Company. Text available HERE and HERE. 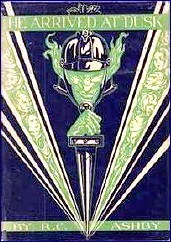 [White] wrote a number of novels and short stories under the name "Fred M. White" including the six 'Doom of London' science-fiction stories, in which various catastrophes beset London. These include "The Four Days' Night" (1903), in which London is beset by a massive killer smog; "The Dust of Death" (1903), in which diphtheria infects the city, spreading from refuse tips and sewers; and "The Four White Days" (1903), in which a sudden and deep winter paralyses the city under snow and ice. These six stories all first appeared in 'Pearson's Magazine', and were illustrated by Warwick Goble. He was also a pioneer of the spy story, and in 2003, his series 'The Romance of the Secret Service Fund' (written in 1899) was edited by Douglas G. Greene and published by Battered Silicon Dispatch Box. Over a century after its first publication, 'The Crimson Blind' remains a rattling good story, as well as an interesting example of a transitional phase in mystery writing. On the one hand, the backstory is unrepentantly mid-Victorian, with dreadful secrets, an aristocratic family estranged from each other, sundered lovers, savage dogs, a decayed country seat, forgeries, royal jewellery and a smiling hypocritical villain who aspires to become—gasp!—a Member of Parliament. - White's science fiction is at Project Gutenberg, Australia: The "Doom of London" Series. - Project Gutenberg's online list - Project Gutenberg, Australia's much more extensive online list. "She Left Her Sense of Humor Behind Her"
Will the Real Chester K. Steele Please Stand Up? What Are REAL Detectives Like? "Chemical Evidence Stands for All Time"
"This Is All British Wit"
"Rather Dangerous in Their Suggestion"
"A Master of the Short-story Form"
"The Red Badge of Carnage"